The every-trunk-has-one Blanket is one of those truly nostalgic, sentimental blankets. 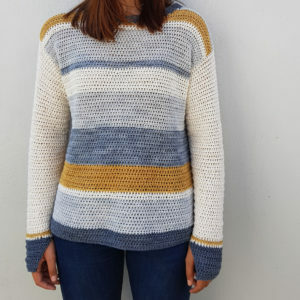 It reminds one of lazy wintery afternoons, visiting your grandparents, or for some of us…. learning how to crochet. 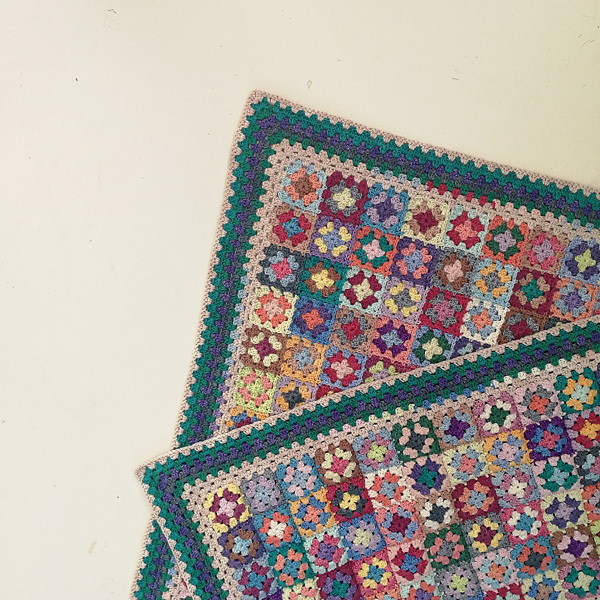 Most crocheters start their crochet journey with a granny square, which makes this humble square such an integral part of our crafting journey. 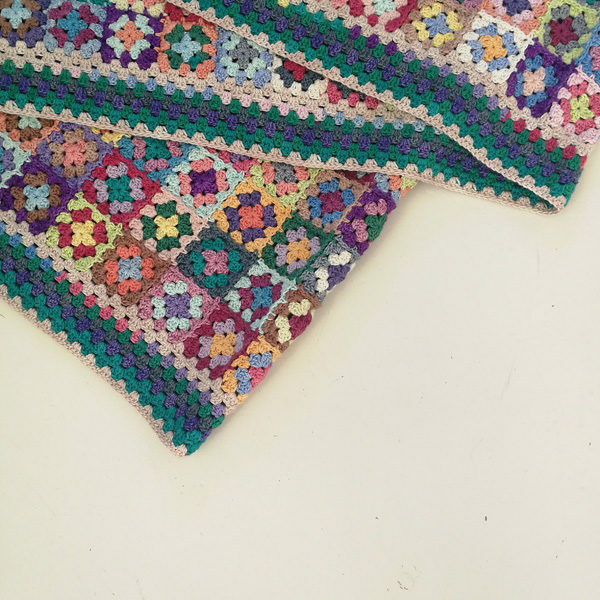 South African designer, Doortjie Gersbach, designed this blanket with a multitude of colours. 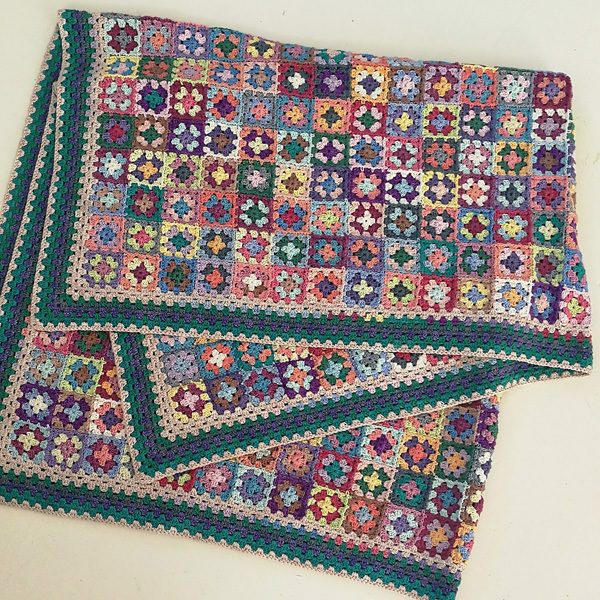 If you’re a seasoned crocheter, this blanket might provide you with inspiration to make a colourful one yourself, as an heirloom for your own children and grandchildren. 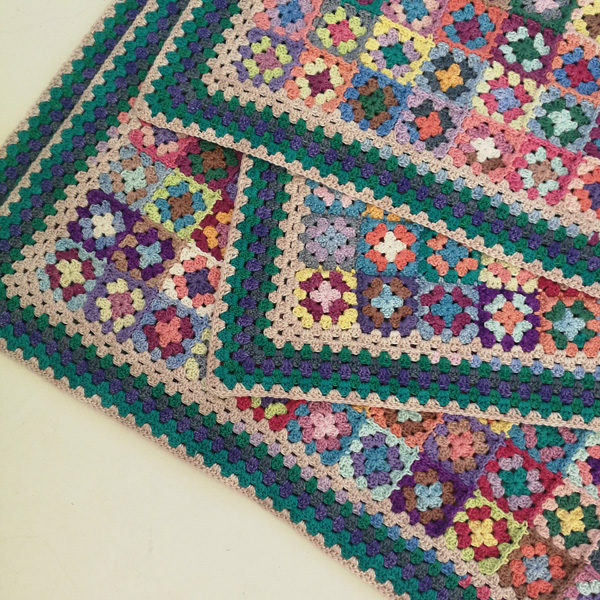 If you’re just starting on your crochet journey, the simple, easy to understand instructions will have you hooking away in no time. 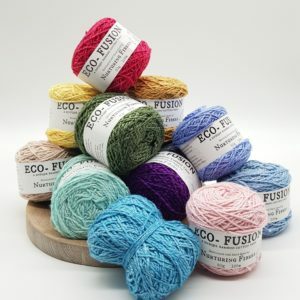 Please stipulated in the notes section which of the Eco yarns you prefer.